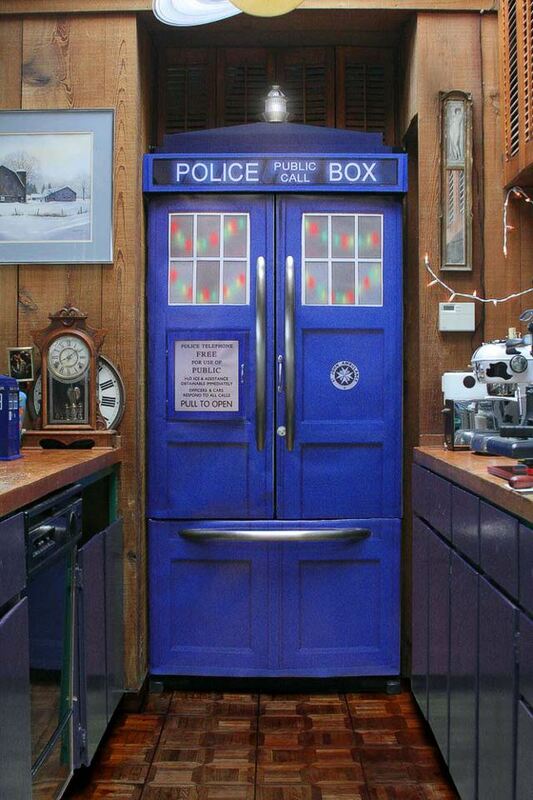 Tardis fridge! Water/ice is behind the police box panel and it makes the sound when you open it! I wonder if I could paint my fridge like this…? I have a tiny bedroom that I will soon be turning into a home office. It has a window that looks out on my bald cypress…this is the vibe Im going for! Treasuring your wedding day shoes like Cinderella’s glass slippers… For my dream closet..